The South Have Drapery Panel features a colorful red, blue and white plaid. 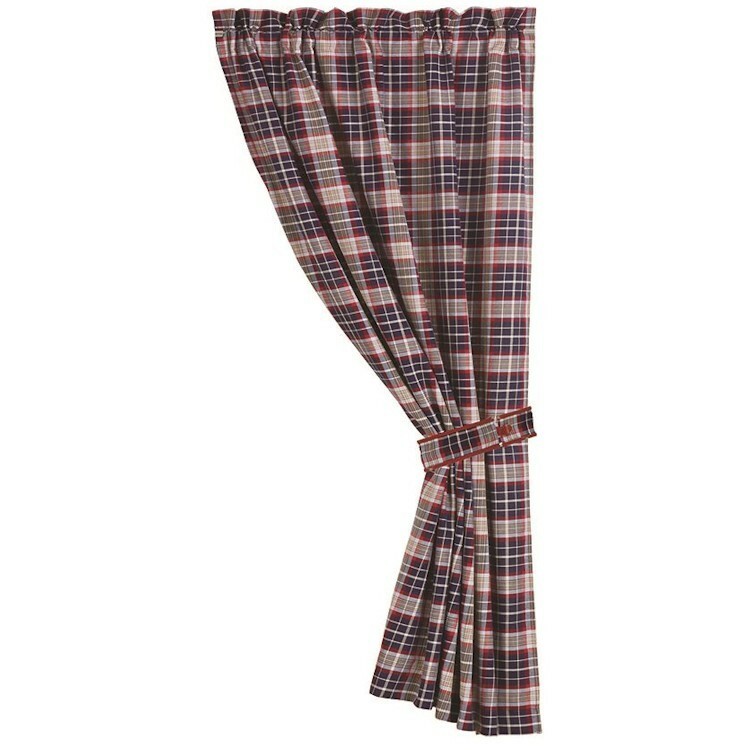 The coordinating tie-back provide a complete window treatment. Size: 1 Panel 48" W x 84"